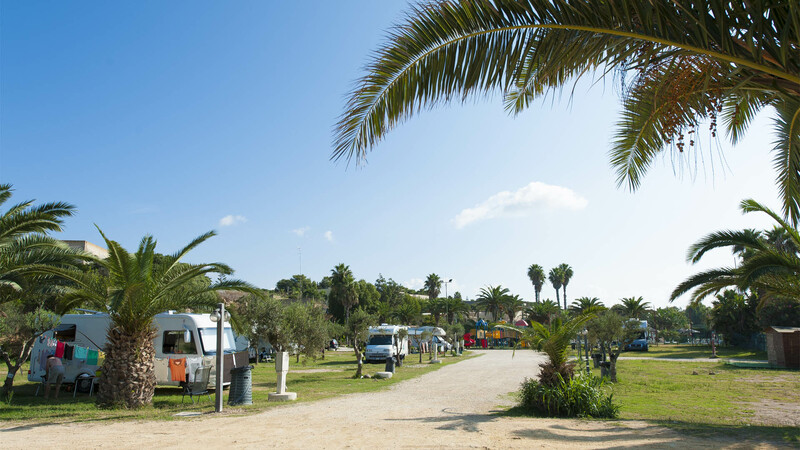 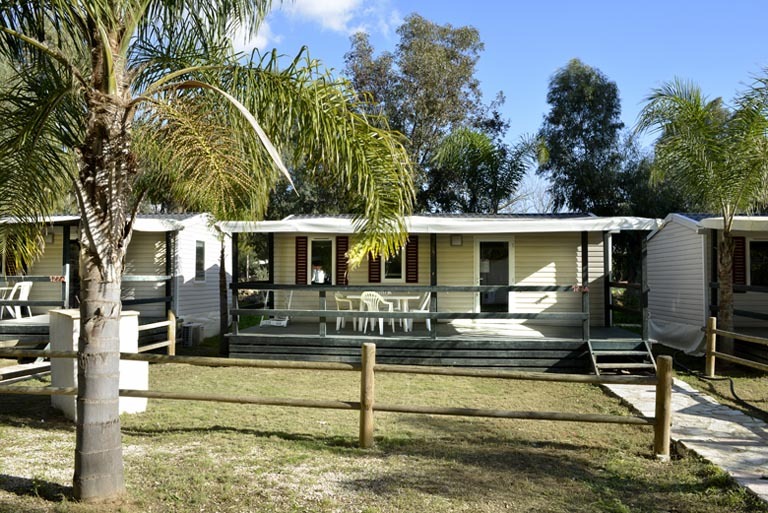 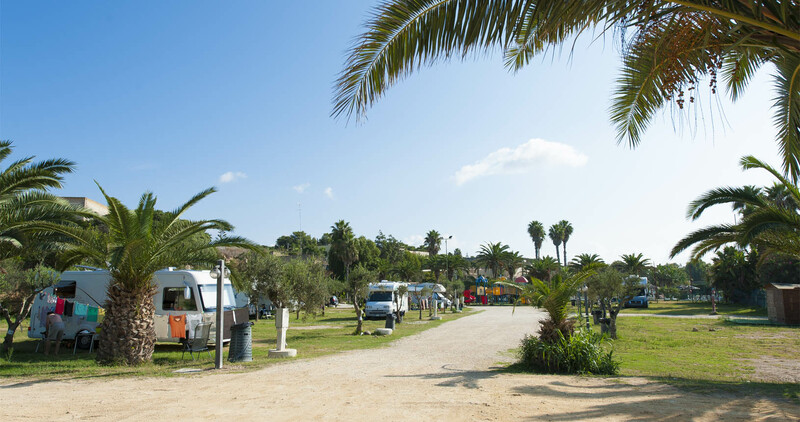 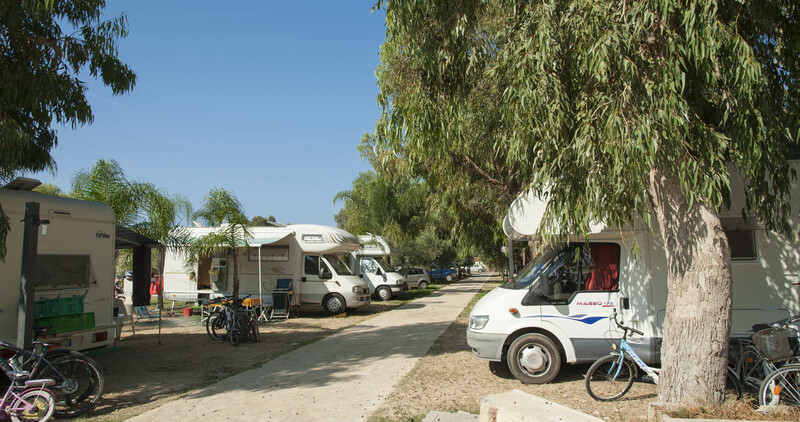 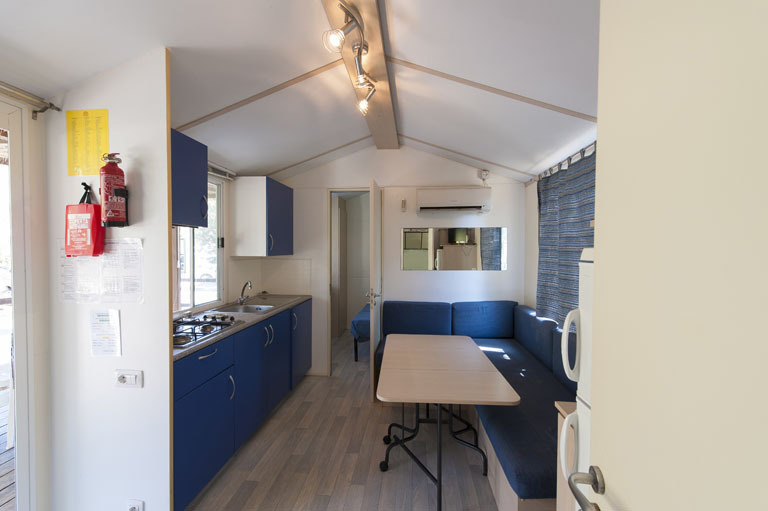 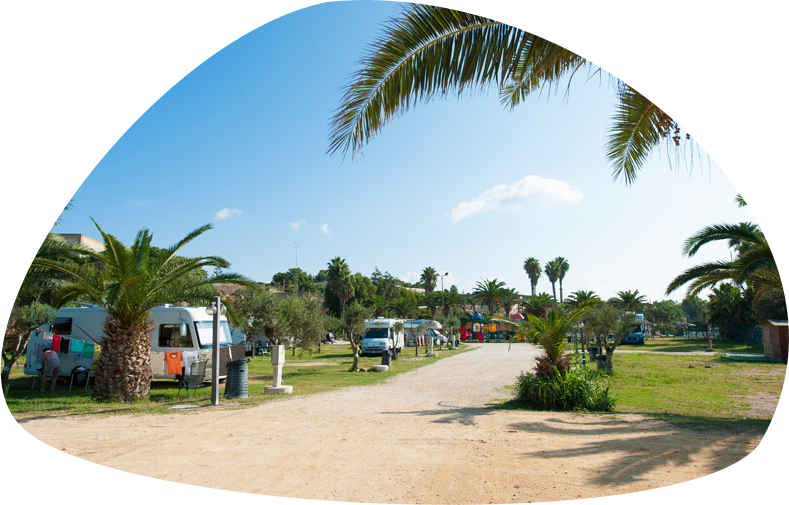 For those who are equipped and do not want to give up their space while choosing the campsite, the Sporting Club offers ideal accommodation: large shaded pitches from 50 to 100 square meters on lawn for the placement of campers and caravans. 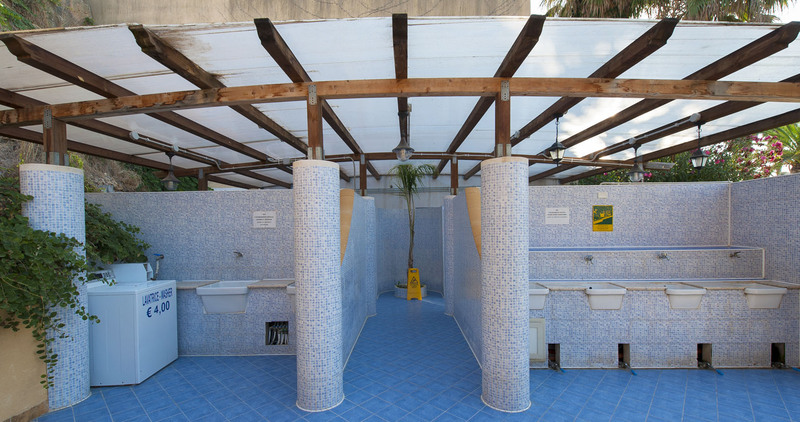 3 groups of toilets, toilets for disabled people (one for each group), washing machine, hot water. 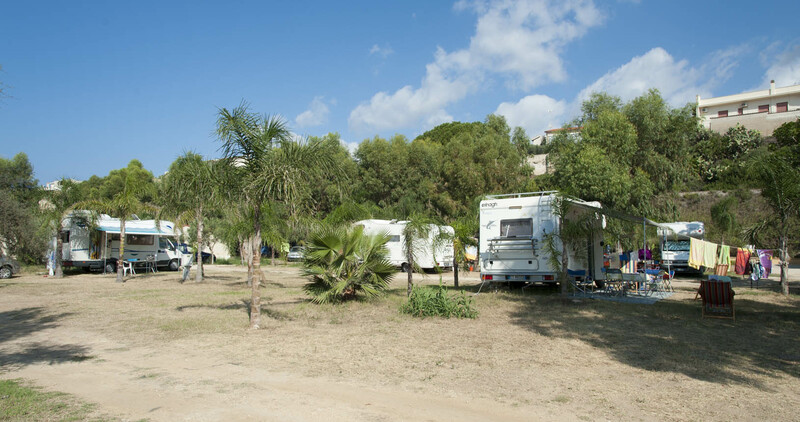 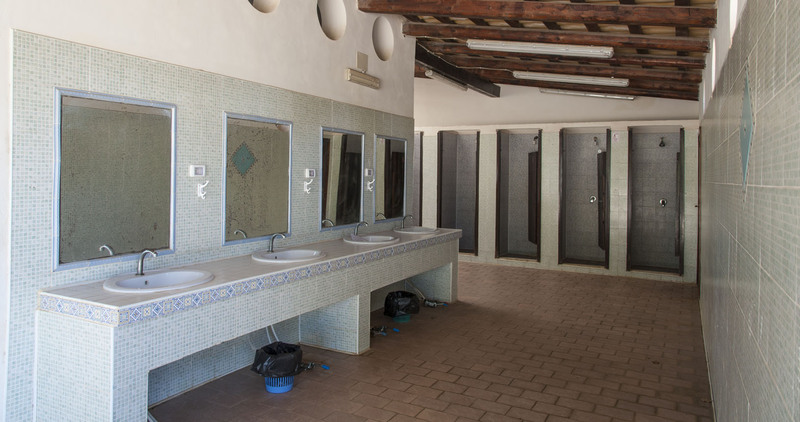 Large shaded pitches from 50 to 100 square meters on lawn provided with: 3 groups of toilets, toilets for disabled people (one for each group), washing machine, hot water. 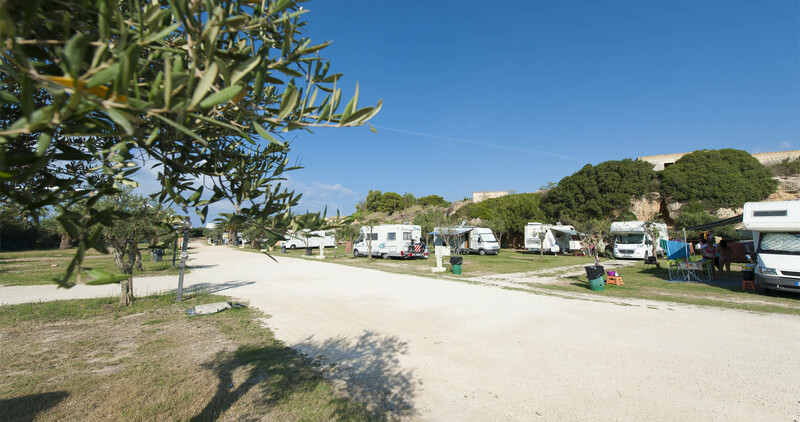 Camping guests can use the services listed below.